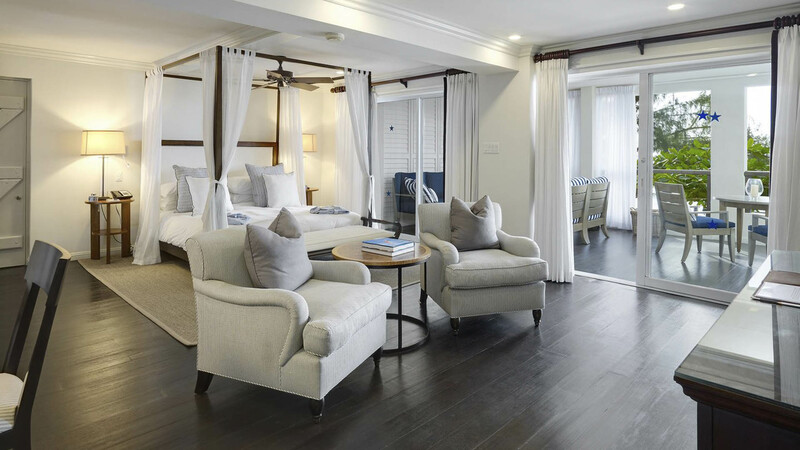 The Lone Star is one of the most celebrated Luxury Boutique Hotels on the Platinum Coast of Barbados offering a sophisticated yet comfortable Caribbean retreat. 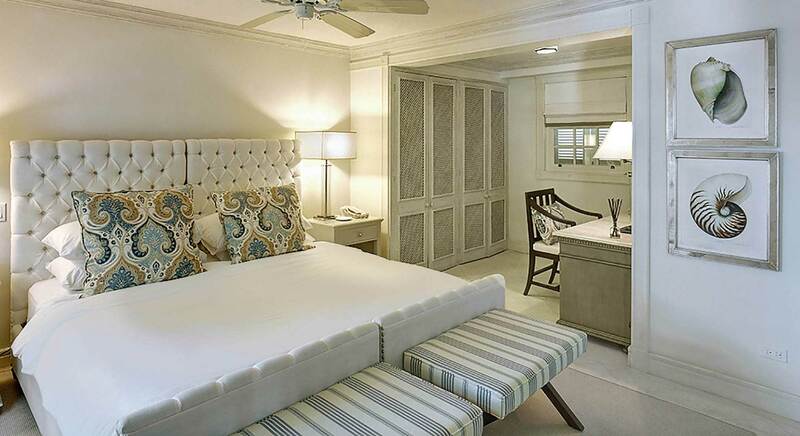 Each of the seven rooms is named in honour of an automobile legend, a sensitive nod to the history of The Lone Star. This Hotel and Restaurant as it is known today was one of the first gas stations on the island. 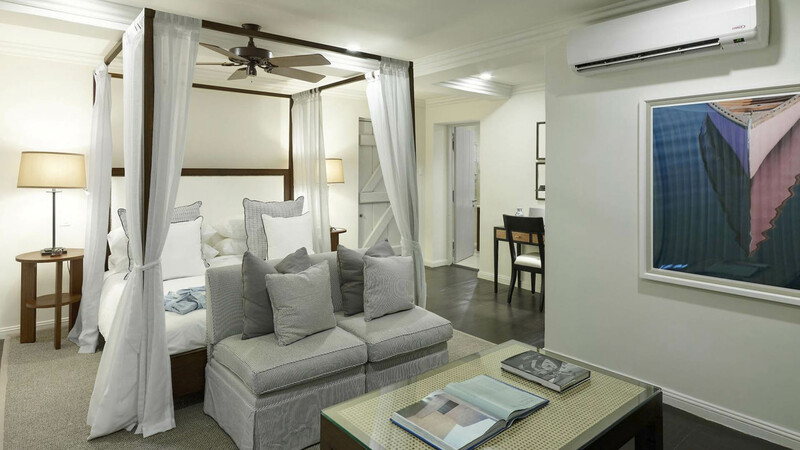 The Cadillac and Lincoln penthouses, Buick and Studebaker Ocean Front Suites and the Shelby and Corvette Deluxe Garden View Rooms have been carefully designed to provide one of the most luxurious boutique hotels in Barbados. Cadillac, Buick and Studebaker are spacious Ocean Front Rooms combine polished mahogany floors, four poster beds and sumptuous fabrics exuding simple elegance. 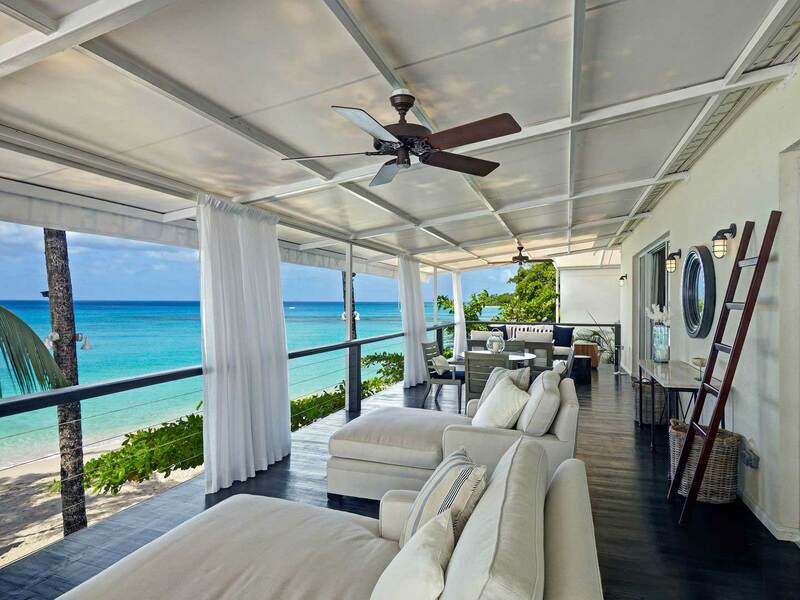 Each features a private terrace with uninterrupted views of the turquoise ocean. Lincoln, Corvette and Shelby are situated in The Coral Beach House. The Lincoln is a very spacious One or Two Bedroom Luxury Ocean View Penthouse spread over two floors on the upper level of The Beach House. 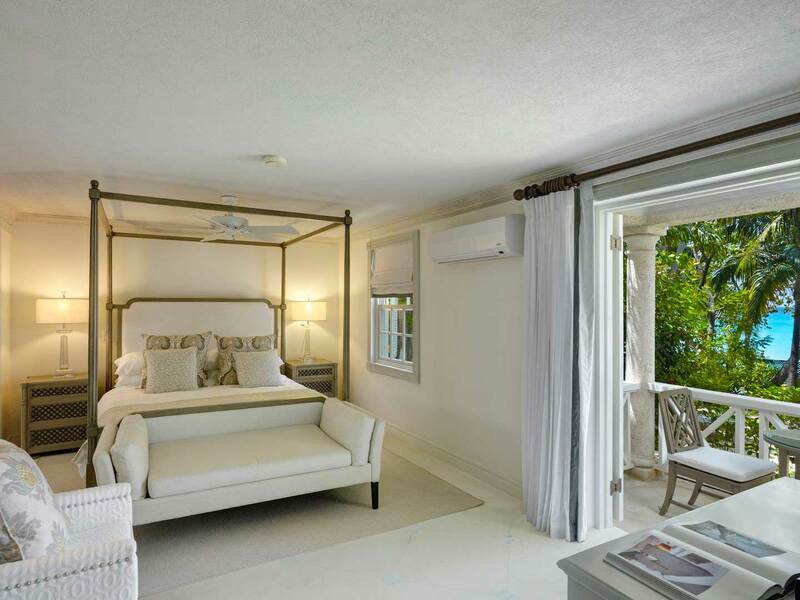 Shelby and Corvette are situated on the ground floor and each room has been beautifully restored and upgraded featuring garden terraces and glimpses of the ocean with direct access to the beach. 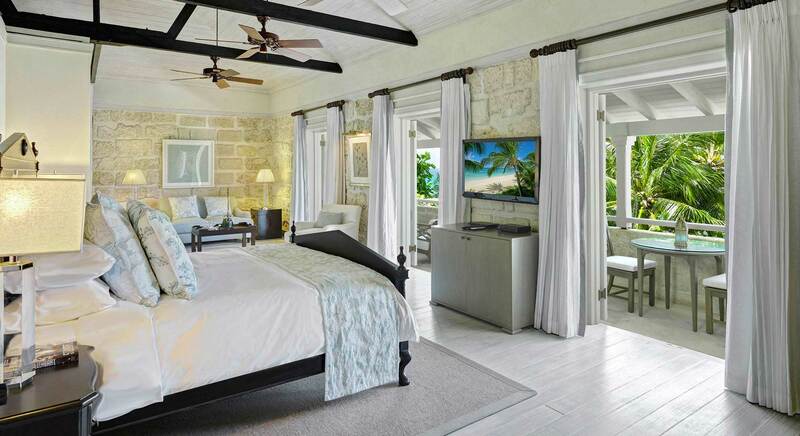 Lone Star Barbados is less a hotel, and more your very own retreat where our own staff will cater to your every need. Drift off to sleep listening to the sound of the waves, and wake-up to the sunshine on your terrace. What could be better? Luxurious with polished mahogany floors and a four poster bed leading on to a large private terrace with uninterrupted views of the ocean. 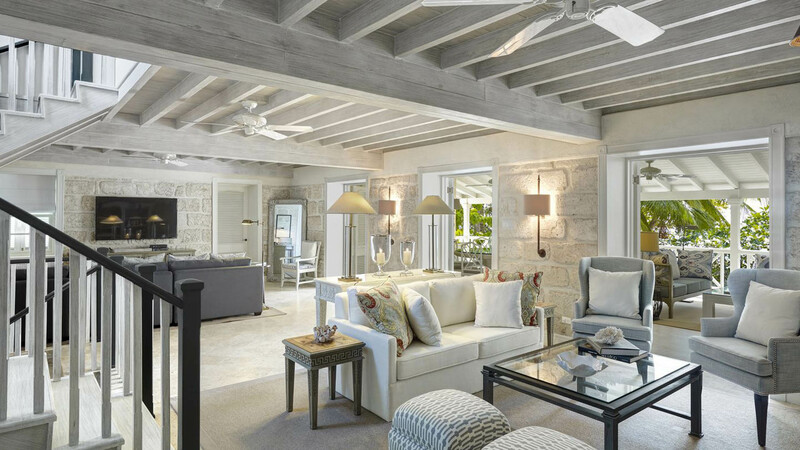 Very spacious ocean view penthouse spread over two floors on the upper level of the coral stone Beach House.